Visit us at booth #240 at the Del Mar Electronics and Manufacturing Show (DMEMS), May 1 & 2, 2019, at the Del Mar Fairgrounds in San Diego, CA! For more information please visit their website : DMEMS. Visit us at booth #323 at the Northern California Design-2-Part Show, May 22 & 23, 2019, at the Santa Clara Convention Center in Santa Clara, CA! For more information please visit their website : Northern California Design-2-Part Show. 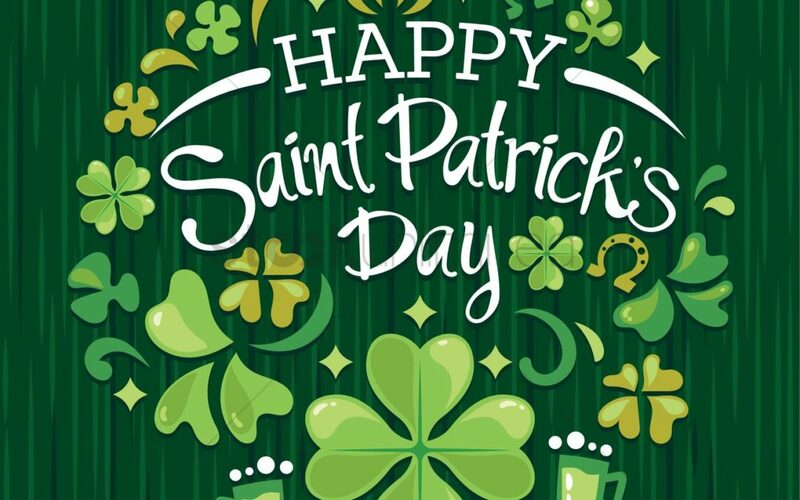 2019 | Happy Saint Patrick’s Day! 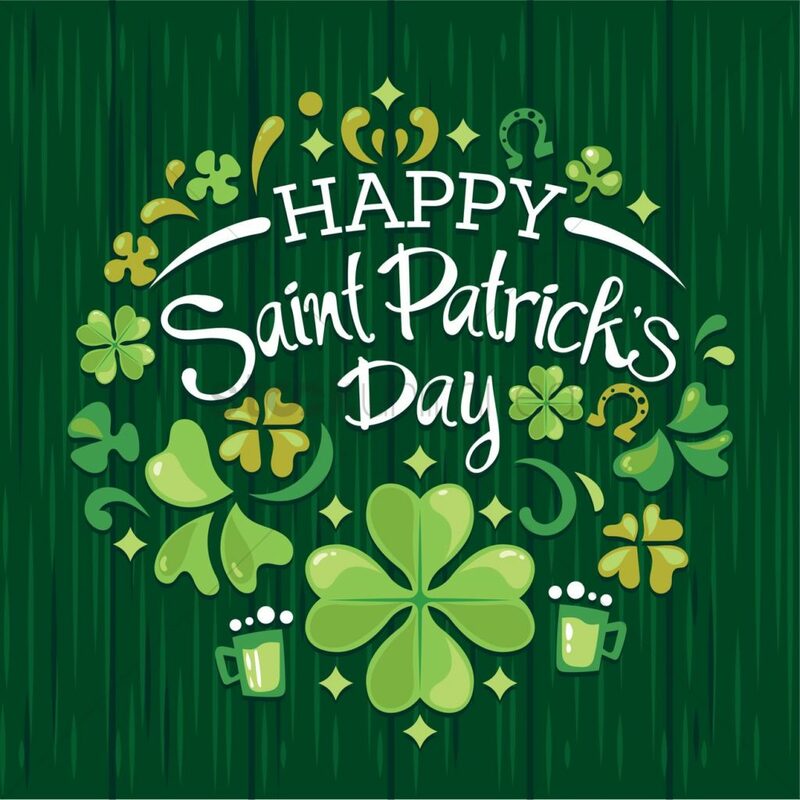 St. Patrick’s Day is celebrated annually on March 17th and observes of the death of Saint Patrick, the patron saint of Ireland. The holiday has evolved into a celebration of Irish culture with parades, special foods, music, dancing, drinking, and a whole lot of green. What’s the most cost effective way to cast metal parts with minimal machining? 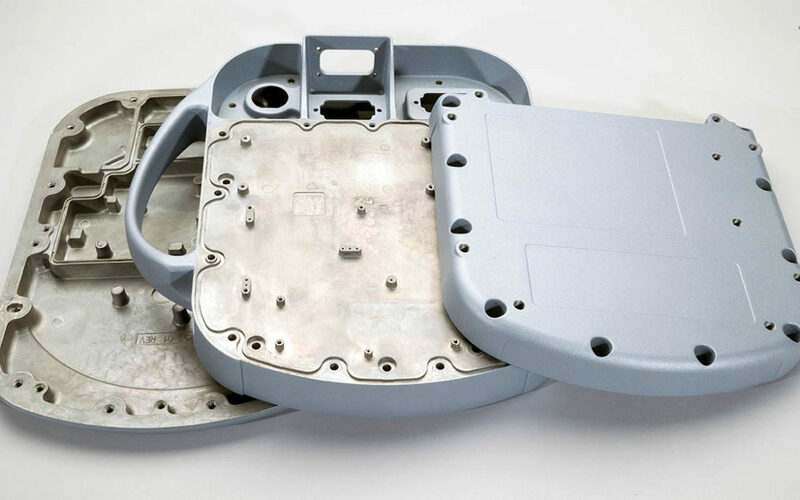 Die casting allows you to create sharply defined smooth – or textured – surface metal parts from a durable range of non-ferrous metals, such as zinc, magnesium, aluminum, and an array of composite materials at high-speed and with precision. The type of metal chosen to fabricate the part determines whether it will require the hot chamber or cold chamber method to inject the metal into the die. Die casting enables the production of components with fine details like lettering, textured surfaces, and other features without the need for additional processing. •High quality: Die cast parts deliver a long service life. •High reliability: Exceptional uniformity of mass-produced parts. 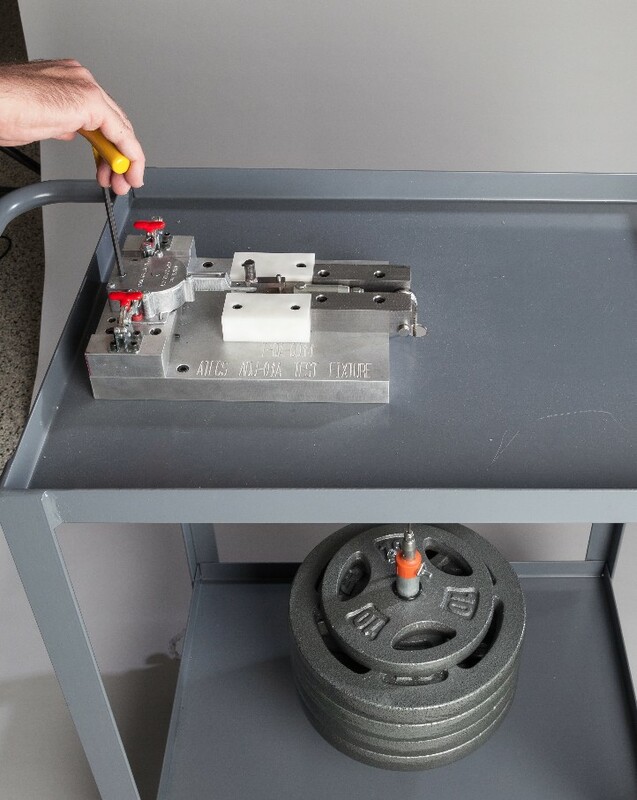 •Quick production: Die cast tooling requires minimal maintenance. •Versatile: Die casting can create virtually any size, part geometry, surface texture, or luster. •Minimal assembly: Assembly features such as studs, drill holes, and bosses can be integrated into the mold design. What effects die casting the most? The initial part design is crucial and determines how parts fill and cool – part geometry affects the porosity, grain structure and internal stress states. Stress concentrators, such as those found at sharp corners, are also geometry dependent and can reduce a part’s working strength. Parts whose geometry has been optimized for die-casting–in terms of filling, cooling, and ejection–will have substantially different microstructures and internal stress states than comparable machined or spin-cast parts. •It avoids defects: Reduces the need for multiple post casting quality checks, and reduces the number of rejected castings. •Increases energy efficiency and reduces environmental impacts: an effective geometry design influences how much energy consumption is needed for cooling and lighting temperatures used in the manufacturing. •Improves overall quality and life of the casting: with reduced defects and reduced lead-time to produce a casting, the overall quality and operational life of the casting is increased. 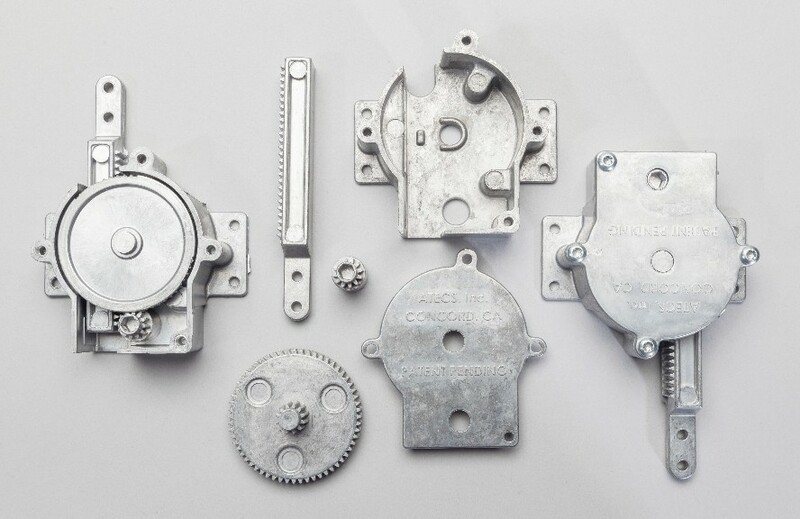 Our job at A&B Die Casting is to guide our customers to the best, most efficient process for their needs. 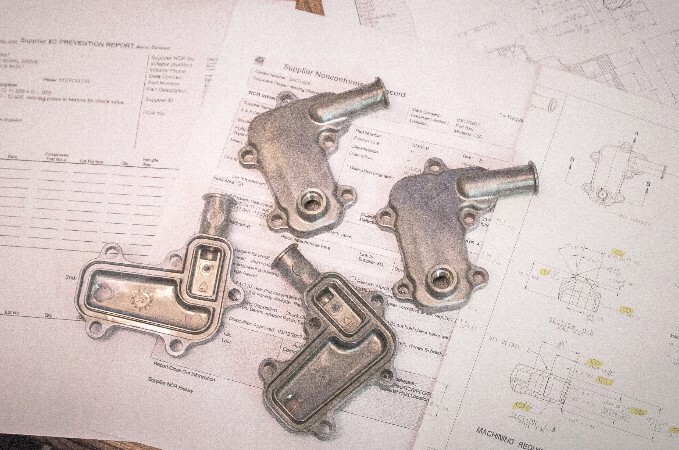 With design for manufacturability in mind, we work with our customers to create features and sub-assemblies that fit into a single part while keeping the number of parts to a minimum. Through our rapid prototyping services, complete visualization of your concept is available to implement revisions if necessary before full production runs. By incorporating innovative engineering and state-of-the-art technologies, we take pride in designing and manufacturing the highest quality tools and parts at the right price. Contact A&B Die Casting to get started on your next project today! 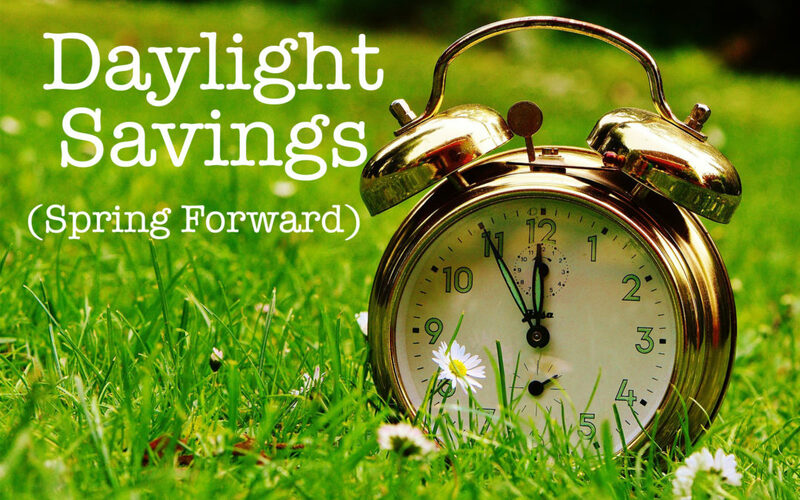 Daylight Savings begins Sunday, March 10th. 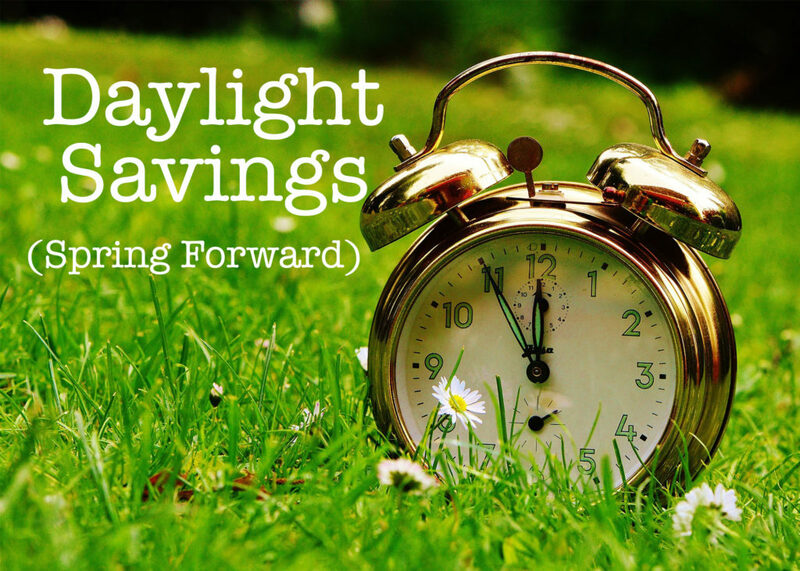 Don’t forget to “spring” your clocks one hour forward. A304 (K-Alloy) was developed by Delphi in 2003 as an innovative aluminum die casting alloy that resists corrosion, but until a few years ago was only available from a smelter on the east coast. A&B Die Casting is delighted to announce that our west coast supplier is now a licensed source of K-Alloy, making access to the alloy simpler and recycling of the alloy more efficient. 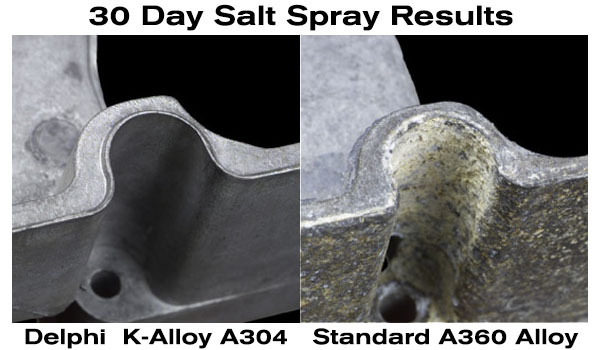 K-Alloy/A304 has been tested to withstand 3,000 hours of salt spray testing with no metal loss or surface damage. Other aluminum alloys would require additional processes and/or coatings to withstand this harsh environment. The rugged durability of K-Alloy can eliminate expensive processes such as anodizing, chromating, powder coating and painting that are designed to slow corrosion. 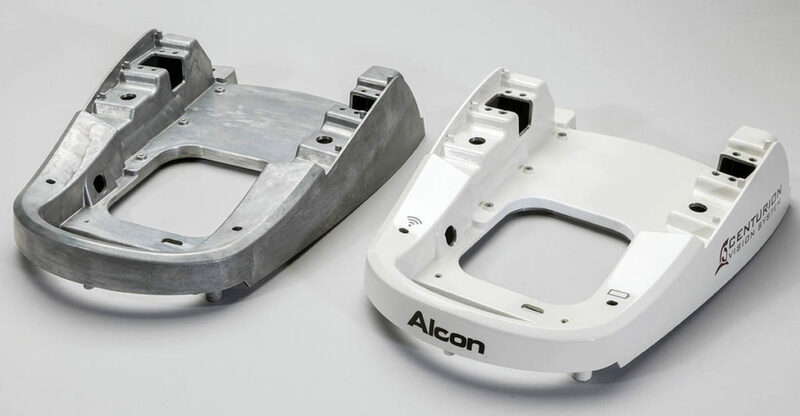 In addition to cosmetic improvements, K-Alloy applications provide increased functional durability for aluminum cast components in harsh environments. Originally developed to withstand extreme salt corrosion and temperatures, vibration, and shock experienced in vehicle engine electronics, K-Alloy aluminum is currently being used or being tested on products as diverse as fishing reels, outdoor lighting, furniture, water fountains, mail boxes, radios and vehicle roof racks. Asking for design assistance early in the process saves time and costs. Atecs, Inc., produces high-quality products and services for aerospace and energy clients worldwide. Atecs uses their 64 years of experience to provide harsh-environment solutions for engine test, aero support equipment, constructed facilities, space flight components and energy service products. 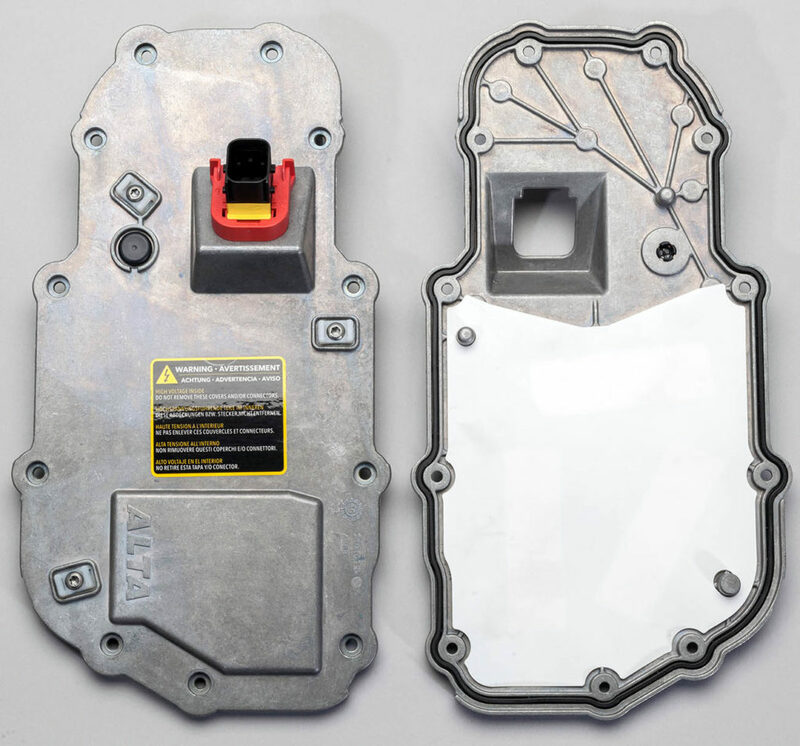 When Atecs decided to introduce a fire-resistant version of their vent damping controller, die casting was an obvious choice for a part that needed to be strong, light, and fire-resistant. Since A&B also has a long history working with manufacturing clients, Atecs engineers shared their design with A&B engineers to make sure the part would be appropriate for die casting, as well as economical to produce. A&B engineers carefully reviewed the client’s design requirements and suggested many ways to improve the original design. 1. The part had to perform under a heavy load of 85 pounds. A&B built fixtures and testing equipment to make sure the load requirements were met. 2. Quality and finish were critical. A&B modified the design of the boss on the original part to make trimming easier and also made modifications to eliminate flash in the gears. 3. Production and tooling needed to be streamlined. The original part design would have required complex tooling. A&B was able to simplify the tooling and help the customer bring the part online faster at a reduced cost. Overall, A&B reduced the number of secondary operations that would have been needed, which helped to reduce overall production costs. The next time you start a design project, talk to our engineering team to see how we can help you make a product that is better than you imagined. 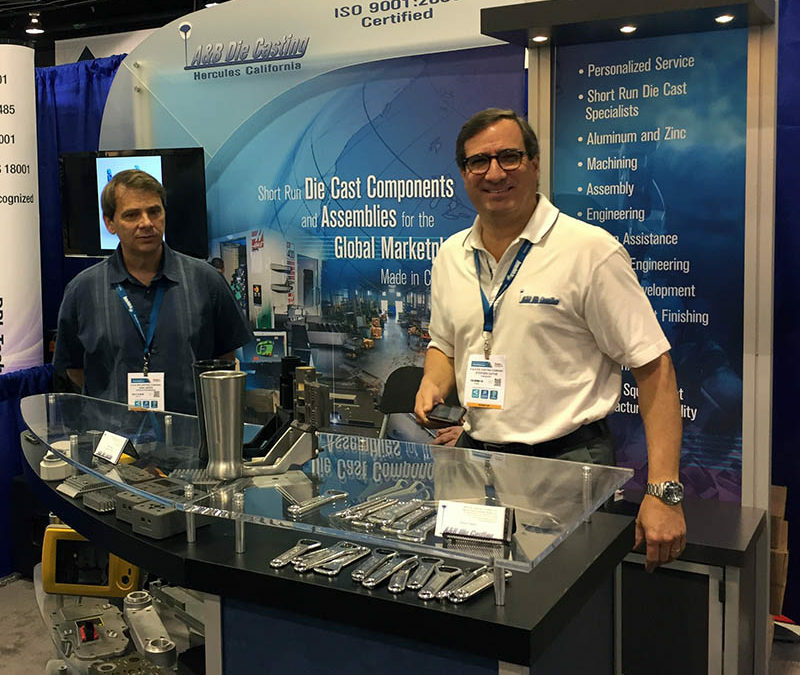 Partnering with your die casting vendor can result in better products in less time. Vendors can be a valuable and often overlooked, resource in the early stages of product design. 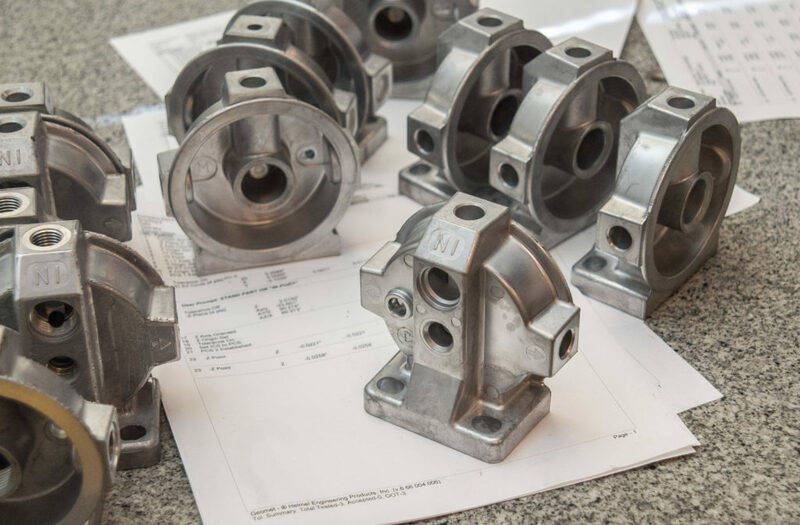 As an experienced provider of precision die castings, the engineering staff at A&B Die Casting has spent years guiding manufacturing customers through a careful design-for-manufacture review process to make sure their products are not only functional but economical to produce. A&B staff engineers are always ready to help you with design assistance. The key to getting a better product is a careful evaluation of the application and design requirements of a component or assembly. 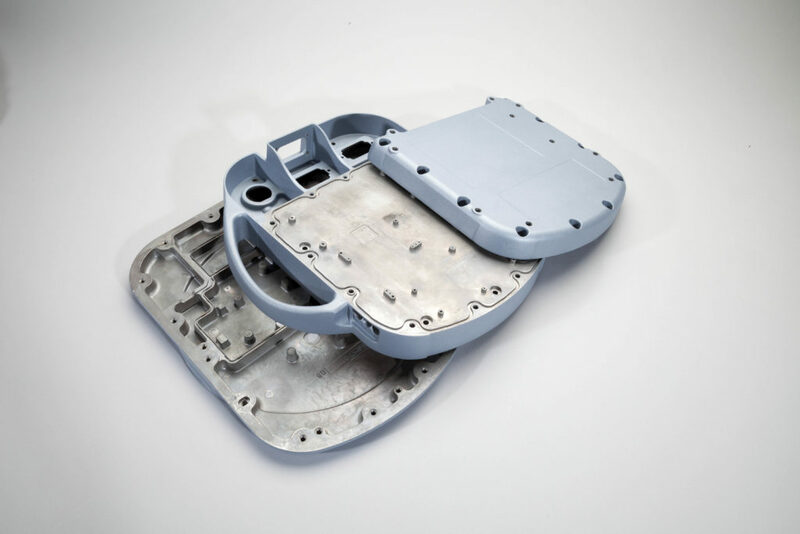 Special care is taken to see how a new design can be optimized for the die casting process or how an existing design can be improved going forward. How does this design-for-manufacture evaluation add value for A&B customers? • Reducing assembly steps, weight and secondary operations. • Driving down costs while improving the overall part. Our dedicated and experienced engineering staff will work with you from early in your project until completion to help you choose the materials and methods that will deliver a better product every single time. Bringing innovative technology to traditional craftsmanship. 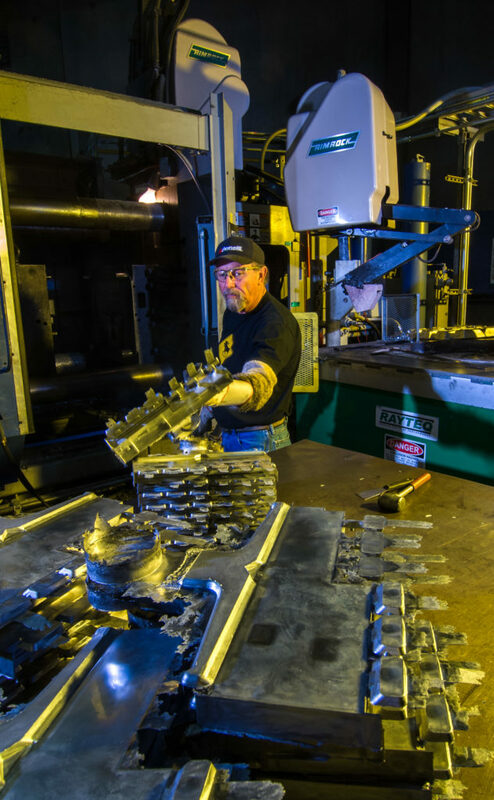 Adding value to the die casting process is paramount to A&B Die Casting. One significant technology that A&B has embraced is vacuum-assisted die casting. The basic die casting process consists of injecting molten metal under high pressure into a steel mold called a die. With a vacuum-assisted system, a vacuum is drawn in both the shot sleeve and the mold cavity before the injection shot occurs. Almost all air is positively evacuated from the mold and the vacuum is maintained until the injection cycle is completed. 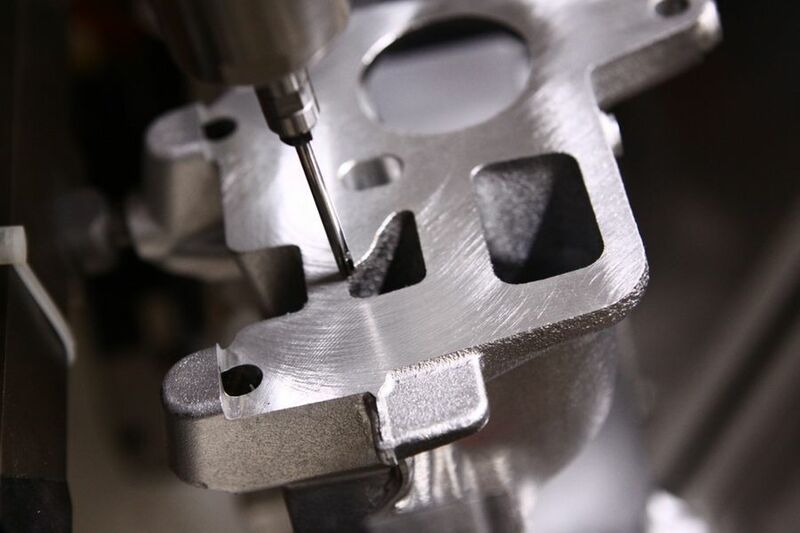 Vacuum-assisted die casting decisively reduces gas porosity in the casting. This significant reduction in the volume of gas porosity and the pore sizes in castings has the result of markedly improving the density and tensile strength of the end product. A good vacuum in the mold cavity enables the alloy to flow into blind recesses in complex shapes. It also allows the fronts of the molten metal to merge freely without forming shuts. Vacuum-assisted die casting offers benefits beyond simply reducing porosity. • Larger, thinner, and more complex castings are made possible. • Product density and strength are increased. • Rejections due to porosity are virtually eliminated. • Excellent surface quality is ensured. • Less casting pressure is required, resulting in extended tool life and mold life. Vacuum alone will not make a casting system more efficient. 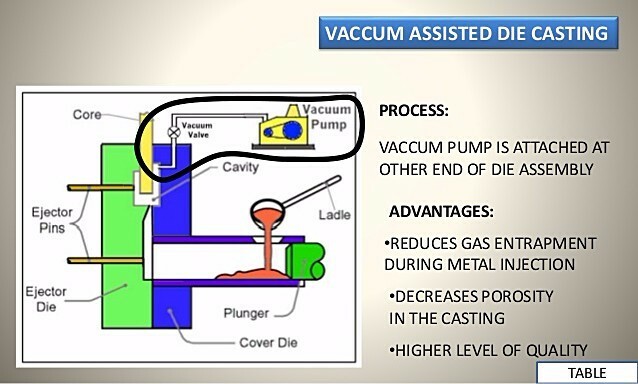 Vacuum supplements the efficiency of a well-designed casting process and extends its capability. It depends on the expertly engineered die cavities, runners, vents, and overflows designed by A&B tooling engineers.